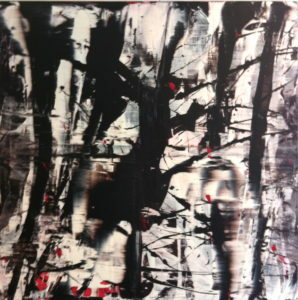 Inspired by my homeland of Smaland, Sweden my next show "Artist in Residence" showcases several of my largescale mixed media paintings. 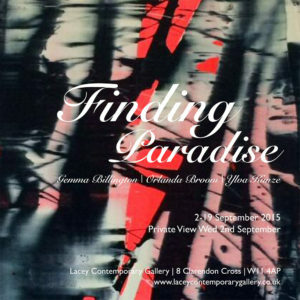 Lacey Contemporary requests the pleasure of your company at the Private View & Drinks Reception for our new exhibition ‘Finding Paradise’ featuring three contemporary artists: Gemma Billington, Orlanda Broom & Ylva Kunze. 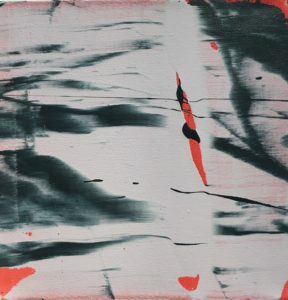 Swedish born contemporary artist’s first East London solo show in the exciting gallery space at Republic, East India Dock . 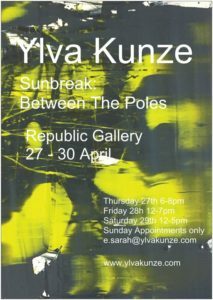 Swedish born abstract painter Ylva Kunze is returning to the contemporary gallery space at C99 Art Project with Sunbreak : Between the Poles Part 2. 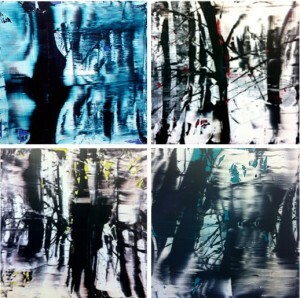 Following the compelling Part 1 shown last year in East London.